You’re probably familiar with Uber and ride-sharing. But do you ever wonder why there isn’t something similar for air travel? A plane-sharing app? There was one, actually, but the Federal Aviation Administration shut it down. In December of 2015, the FAA banned flight-sharing, a ruling that forced the startup Flytenow to shut down its platform. 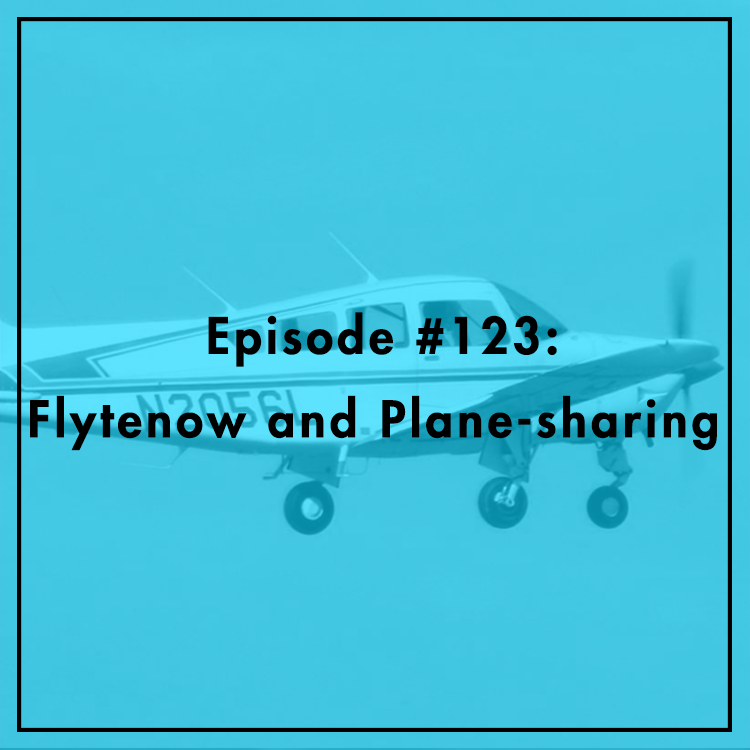 Flytenow allowed private pilots to share the cost of flying with passengers going to the same destination by connecting them online. The company has sued the FAA to overturn the ruling, and TechFreedom and the Cato institute filed a brief in support of Flytenow. Evan and Berin discuss.